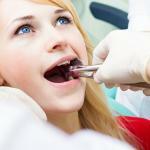 Wisdom teeth extraction is a standard dental treatment in dentistry today. 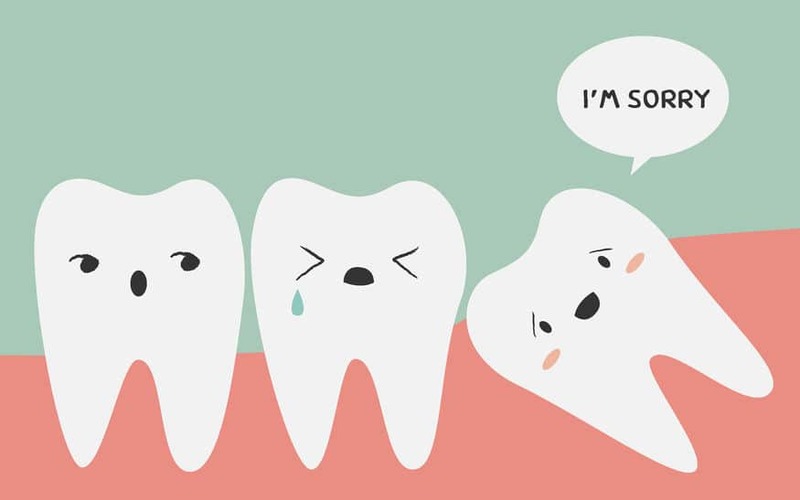 For most people, wisdom teeth become a nuisance over time and are better off removed than kept. Wisdom teeth may also cause pain and discomfort to the victim due to their large size. You can contact Los Angeles Oral Surgeons for wisdom teeth extraction Los Angeles services. 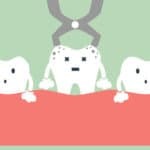 They can offer relevant information on what to expect before and after the wisdom tooth extraction procedure. Here a few things you must know before getting your wisdom teeth removed. Wisdom teeth grow later on in life and don’t serve a chewing function as compared to pre-existing teeth. In that case, they can sometimes be ineffectual in eating making them seemingly useless. Wisdom teeth are usually larger than ordinary teeth hence requiring more space to fully grow. 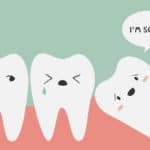 As the wisdom teeth continue growing, they push away adjacent teeth making them crowd together. In such a case, it is best to remove the wisdom teeth. 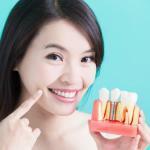 Wisdom teeth extraction Los Angeles is also recommended for impacted teeth. These are teeth that grow halfway out of the gum and stay that way. They may cause pain and discomfort thus requiring extraction. 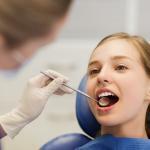 Tooth decay and infection can also call for wisdom tooth extraction. Since treating the wisdom tooth can be difficult due to the location, it is recommended that the tooth is removed to prevent further decay. 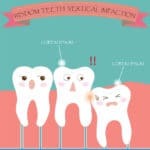 Wisdom tooth extraction can be very painful if not for the sedation or anesthesia used by the oral surgeon. During treatment, the oral surgeon usually employs surgical extraction since the tooth may be partially hidden from view. This makes it a bit harder to extract. The oral surgeon begins by cutting out some gum around the tooth to facilitate removal. If he still is unable to reach the tooth, he will cut through the jawbone for the tooth to be completely visible. After removing the tooth, the oral surgeon stitches up the site of removal and may use gauze to absorb bleeding. 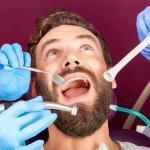 Nonetheless, wisdom tooth extraction Los Angeles does not take more than a single session to extract fully. 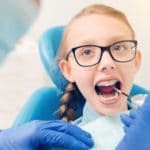 The dentist will use specific sedative medication for numbing depending on the tooth being removed and the age of the patient. 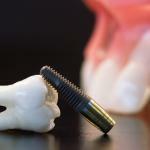 After getting the wisdom tooth removed, you may experience some pain and discomfort on the site of extraction. You can use an ice pack on the cheek to reduce pain and swelling on the site of extraction. After extraction, the site of extraction develops a blood clot that covers the gum. You should avoid brushing or removing this blood clot since it will cause bleeding and pain. Also, dangerous bacteria can gain access to the bloodstream through an exposed wound. 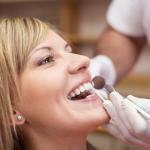 The oral surgeon will recommend pain relief medication which will come in handy in reducing pain after extraction. You should open and close your mouth regularly to exercise your jaw before getting used to the missing tooth.